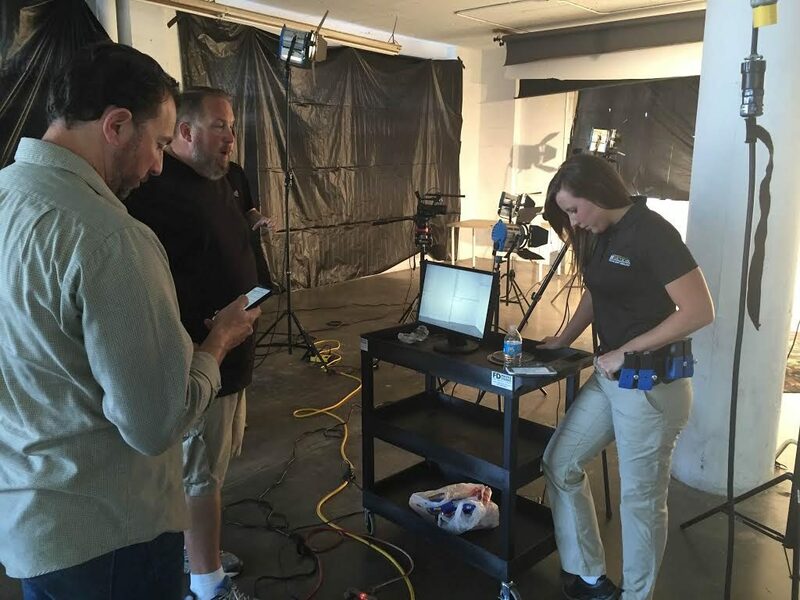 Back in April SBTactical teamed up with Kayla Bodron, police officer and avid firearms enthusiast to shoot product videos for our PRO SHOP. If you haven’t checked out our behind the scenes shoot, check it out now! Bodron, who has achieved great social media success on her Instagram, @tactikayla, has been a big SBTactical supporter for a while now, and has posted many videos using our iCOMBAT irPistol Pro. We are so excited to be collaborating with Kayla for our iCOMBAT irPistol Pro and SBT Pro Competitor Package. As a police officer, Kayla knows first hand the importance of training and civilian safety. Teaming up with Kayla and Muzzle Flash Media, we were able to get some awesome footage of the iCOMBAT Pro in action. We are excited to roll out our first product video! We hope you enjoy the product video and make sure to check out all our products today. We are proud members of NRA and the NRA Business Alliance. Join the NRA Today at a Discounted Rate.